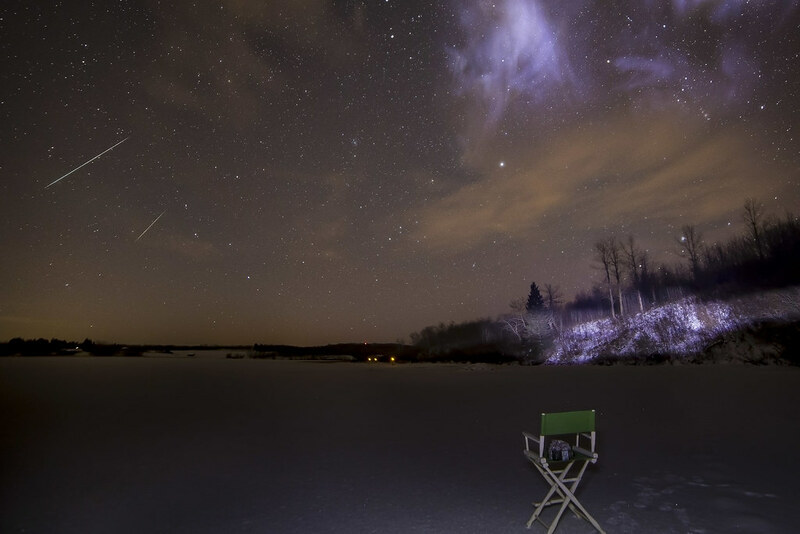 Although some of us either slept through the night or couldn't see the stars due to weather, a lot of photographers set up their rigs and captured the spectacle known as the Geminids Meteor Shower. Check out some of the highlights we found around the web. 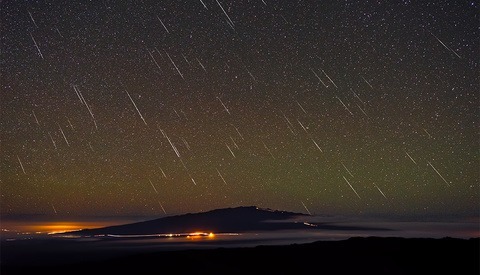 We published some great shots from the Perseids meteor shower earlier this year, so it only seems right to cover yet another free show put on by nature. 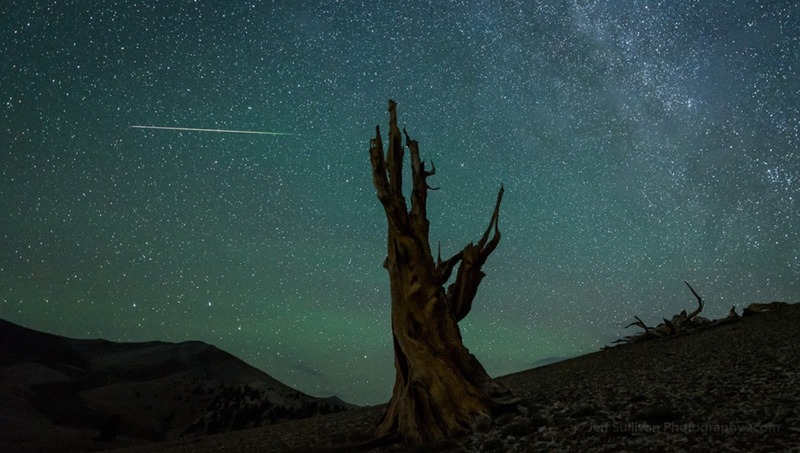 This group of shutterbugs got out and captured some beautiful shots of one cool celestial event. Cuello gets major bonus points for also having an impressive time-lapse video made at the scene. 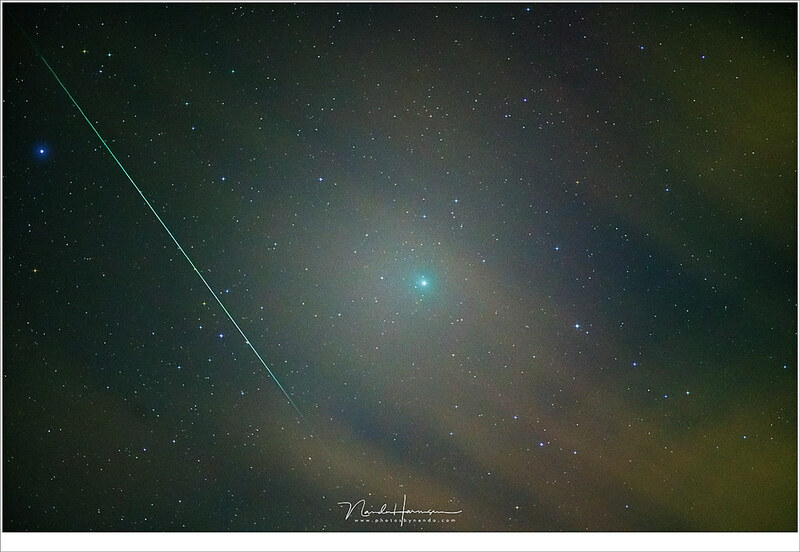 I am so ridiculously lucky to have witnessed this fireball while watching the Geminids tonight! Awesome shots, everyone. 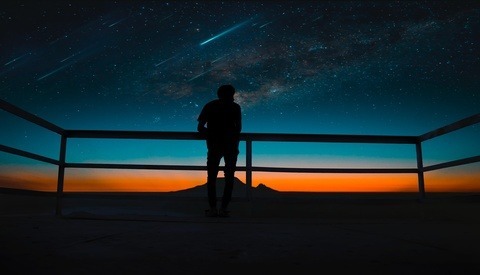 Thanks for sharing a view of the cosmos from your neck of the woods. I was seriously impressed. Did I miss some good ones or did you capture something worth sharing? Add it in the comments. Thanks for looking! Sounds like a lot of us saw nothing because of weather. 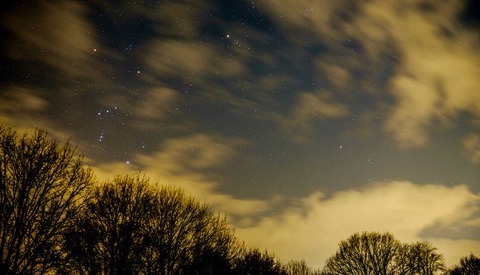 I like #3 with the arch, he also captured the comet 46p in the top right part of the image. That arch one is very well done. Cool about the comet too. Thanks, Robert. Beautiful images. After doing a little research, I too was rained out. Thanks, Tony. Better luck for us all next time hopefully.